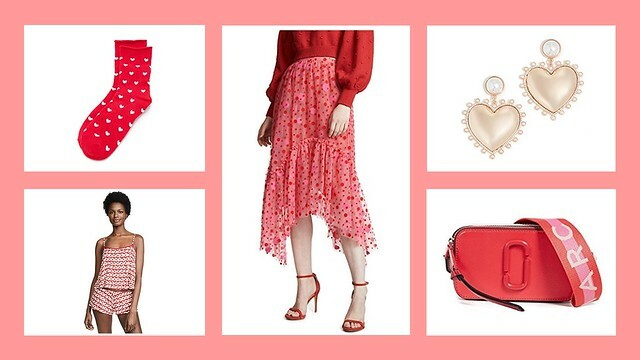 Valentine's Day is less than 10 days away, and while I'm not big on the holiday personally, I do appreciate a bold red or pink and like a nice heart print any time of the year. 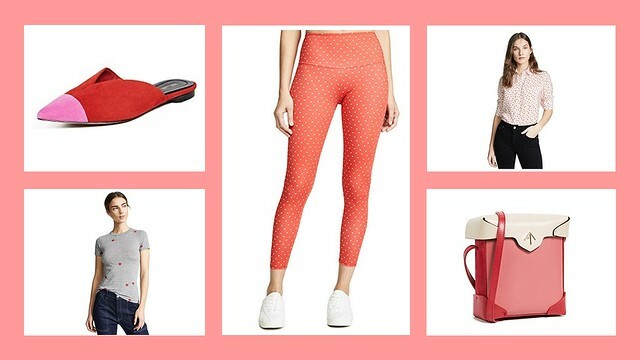 Here are a few items I've been loving lately - all Valentine's Day appropriate, but not so over-the-top you couldn't just wear it any ole day. 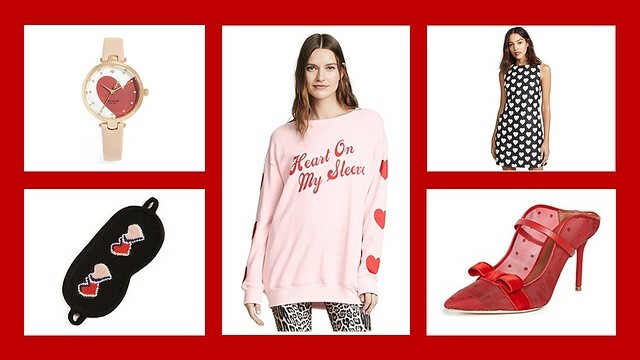 Plus these pieces are from one of my fave e-shops - Shopbop. 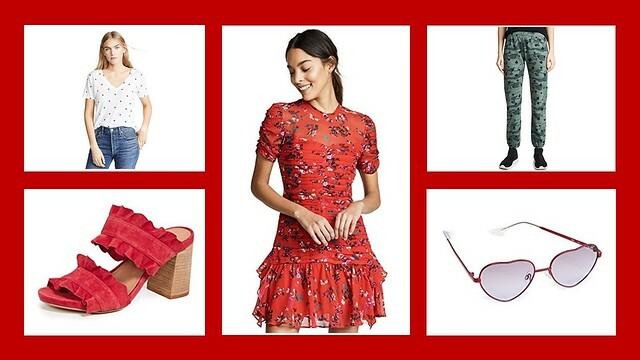 That means free 3-day shipping to most locations worldwide (plenty of time to get your items before Valentine's if you're so inclined) and Amazon Prime members can sign in with their Prime log-ins and receive 2-day Prime shipping! I love the legging by Onzie!